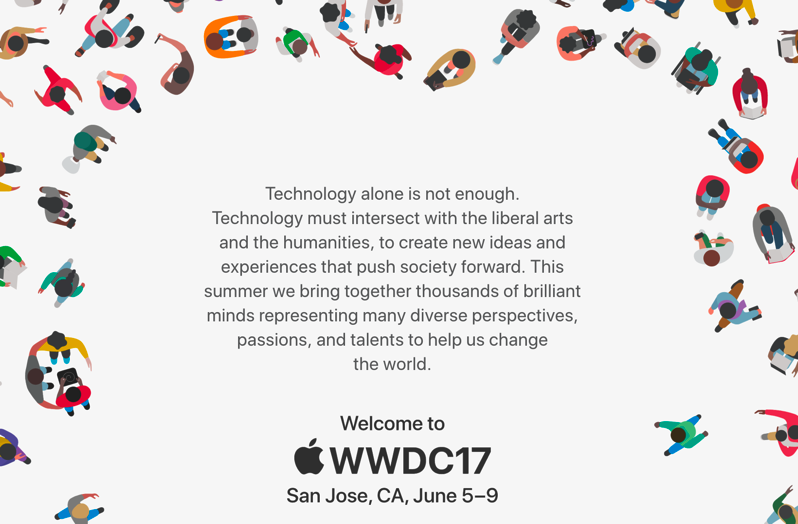 Apple has sent out invites to the media for WWDC 2017, which is set to have its keynote take place again at 10AM PT/1PM ET, on June 5th, at the McEnery Convention Center in San Jose, California (via CNBC). Again, it will be live-streamed worldwide, to allow everybody to keep up with announcements. 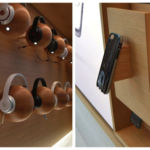 The location is closer to Apple’s headquarters—and 5 minutes away from Apple Campus 2. The company is expected to preview the next versions of iOS, macOS, tvOS and watchOS to developers and the public. Apple first announced WWDC17 back in February, where 5,000 developers will attend and get access to 1,000 Apple engineers.